E29 – We hang out with an awesome teacher, podcaster, and friend – Brian Pawlowski of The Lazy Teacher Podcast – in our first ever episode swap! 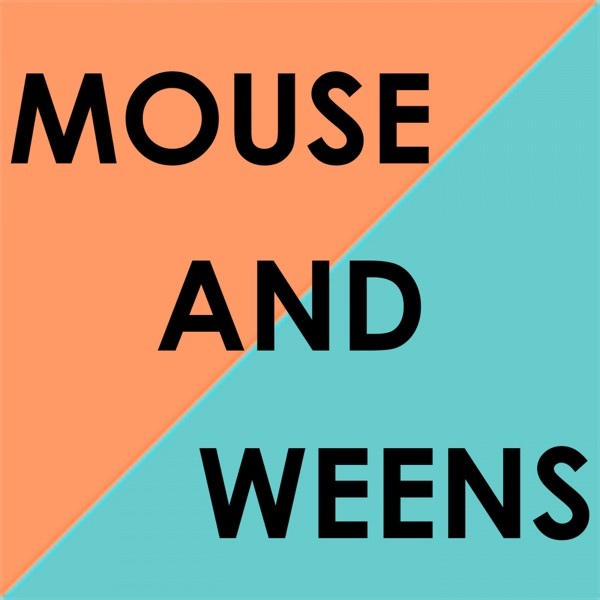 No subjects are off limits as we talk about Weens’ dating life, music, parents vs teachers, school gardens, kids’ nutrition, and all sorts of goofy, giant topics. Enjoy this fun one and please be sure to follow The Lazy Teacher Podcast for Brian’s insight into education, parenting, passion, and life! He’s a good egg! thelazyteacherpodcast.com Song credit: “Giant Friends” by Weens.